Topics: Mark Jackson co hosts with Stephanie Brown in a discussion with WOKV legal analyst Mark Rubin. Topics: Mark Jackson, Stephanie Brown, and WOKV's legal analyst Mark Rubin provide a special edition of Jacksonville's Evening News with the latest on the trial of Corrine Brown. Topics: A judge set a sentencing date for former Congresswoman Corrine Brown. 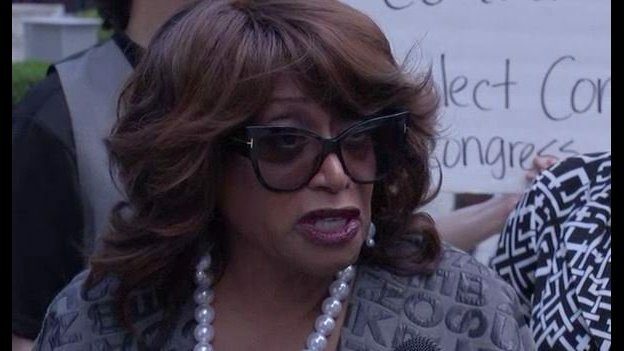 Topics: Former congresswoman Corrine Brown has been found guilty on 18 counts. Topics: A juror is dismissed over “higher beings” comments, deliberations start over with alternate added in. Topics: A day and a half of deliberations ends with no questions and no verdict. Topics: Former Rep. Corrine Brown says money may have come from "boyfriends" and "birthdays" as the defense rests its case.